This merchandise is not available for purchase in bulk until a date To Be Determined in Early 2019. Formalwear International (FWI) is no longer filling orders, which means we cannot currently fill-in any FWI styles, including Jean Yves and the Allure Men ‘Bartlett’ Merchandise. If you have any questions or concerns, we are happy to talk any time. Please Contact Us. The 3 styles below are a unique situation due the their popularity. Our plan is to maintain the inventory for limited wholesale rental for the 2019 Catalog year, then make them available for purchase in early 2020. Even though these lines are discontinued by the manufacturer, we know that many of our accounts rely on this popular merchandise and may not be ready to discontinue it themselves. Will NOT be in the 2019 PM Catalog. Will NOT be available for used purchase until early 2020. Will be available for rental on a limited basis. Call to confirm availability first. Will be rented ‘as is,’ which may include fabric shading differences and other minor imperfections. 4. 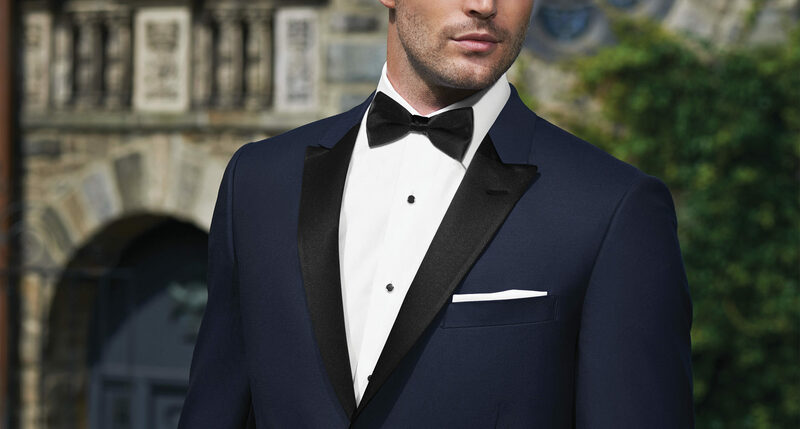 C1033 – Cobalt Blue ‘Brunswick’ Tuxedo by Allure Men (FWI) – We purchased the 2nd generation C1053 Cobalt Blue ‘Brunswick’ from Allure Men to replace the 1st gen C1033. 1. ‘Synergy‘ by FLOW – Vests, Matching Bow Ties, Matching Cummerbunds, Matching Pocket Squares, Vine Long Ties, & Diamond Long Ties. 2. 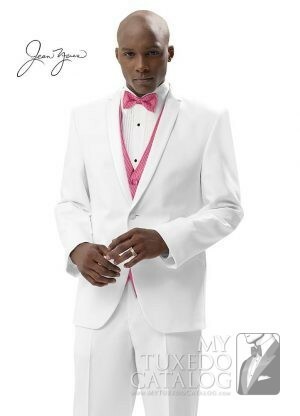 ‘Celebration‘ by Larr Brio – Vests, Matching Bow Ties, & Bubble Bow Ties only. If you have any questions or concerns, we are happy to talk any time! Please Contact Us.